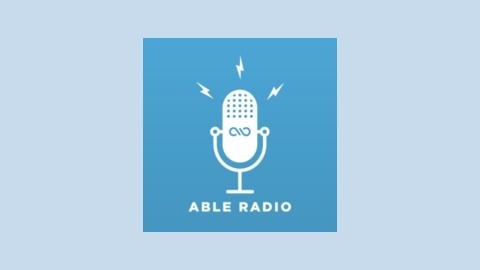 Able Radio is a podcast designed for America’s top small business owners who we call the Fortune 5 Million – the 5 million small businesses in the United States that create two-thirds of all jobs and employ over 50 percent of the workforce. If you are seeking entertaining stories that share critical lessons small business owners have faced, this podcast is for you. 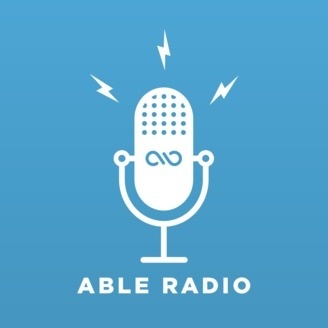 Join Able cofounder and host Evan Baehr and a diverse range of guests including Outdoor Adventure Expert Georgia Pellegrini, Kammok founder Greg McEvilly, and several influential small business entrepreneurs. Listeners will hear relevant small business challenges and learn key strategies on how to successfully overcome them. Able is an Austin-based financial technology startup that is backed by some of the greatest venture capitalists and entrepreneurs of our time including Mike Maples Jr (Floodgate), Peter Thiel (Founders Fund), and Mike Rothenberg (Rothenberg Ventures). Learn more: www.AbleLending.com. Taylor Bruce is a traveler, storyteller of all things cool, and the CEO and founder of WILDSAM Field Guides.”A writer has similar traits to an entrepreneur: you better know your audience.” - Taylor BruceTaylor Bruce launched Wildsam Field Guides in 2012 – an American travel brand built upon telling true stories of place. In developing his unique series, Taylor has learned about business from his own boot-strapping approach and from listening to stories from hundreds of business owners across the country. Hear why Taylor believes memories and experiences trump travel itineraries.